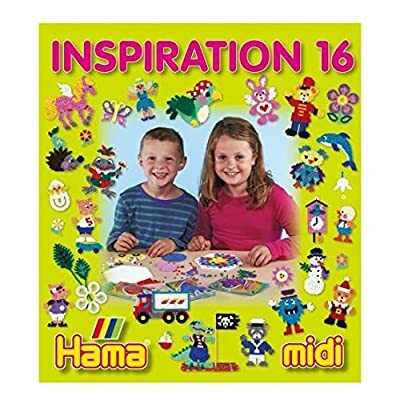 10,61€ (as of 20 avril 2019, 22 h 55 min)	& FREE Shipping. 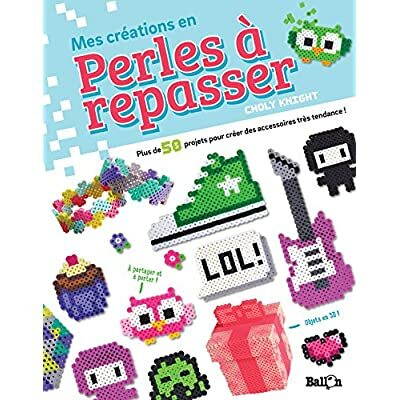 6,99€ (as of 20 avril 2019, 22 h 55 min)	& FREE Shipping. 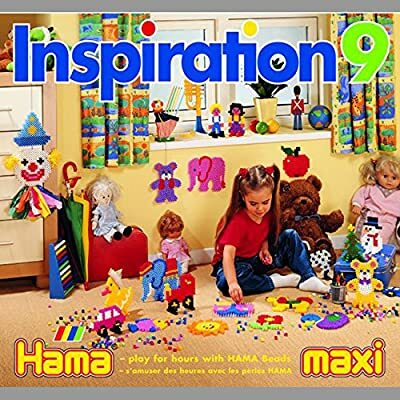 9,90€ (as of 20 avril 2019, 22 h 54 min)	& FREE Shipping. 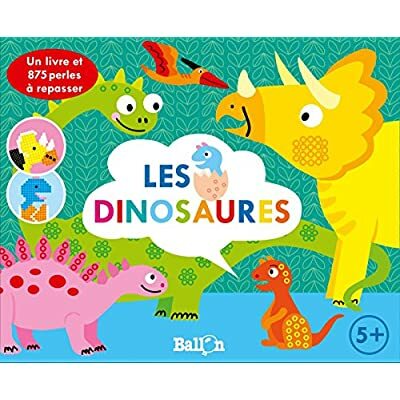 6,99€ (as of 20 avril 2019, 22 h 54 min)	& FREE Shipping. 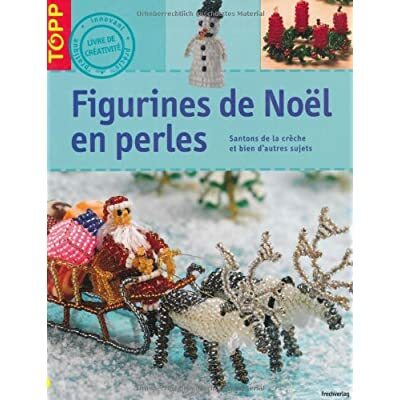 9,22€ (as of 20 avril 2019, 22 h 55 min)	& FREE Shipping. 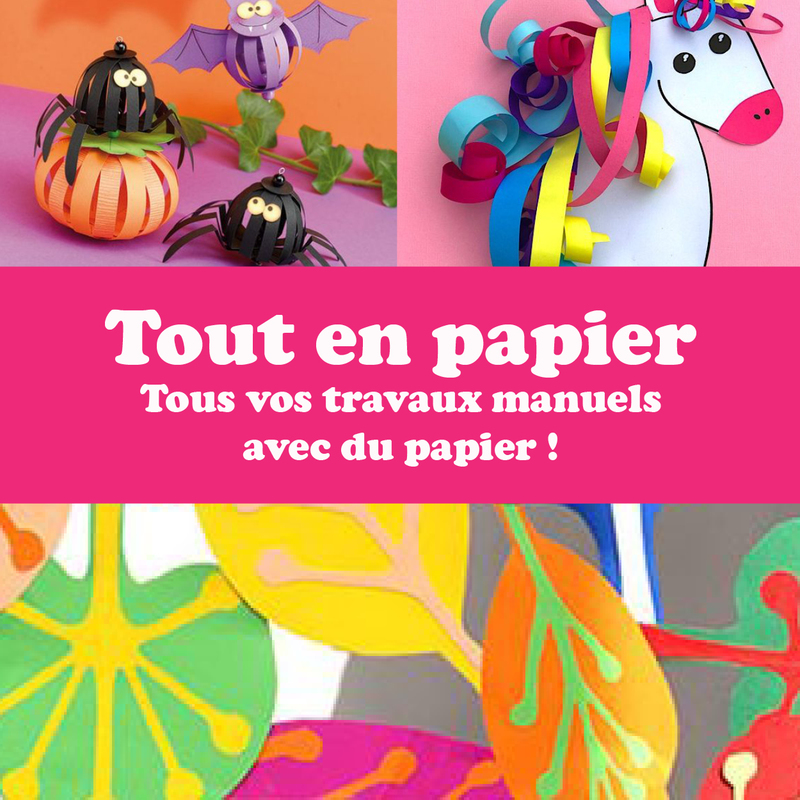 9,15€ (as of 20 avril 2019, 22 h 55 min)	& FREE Shipping. 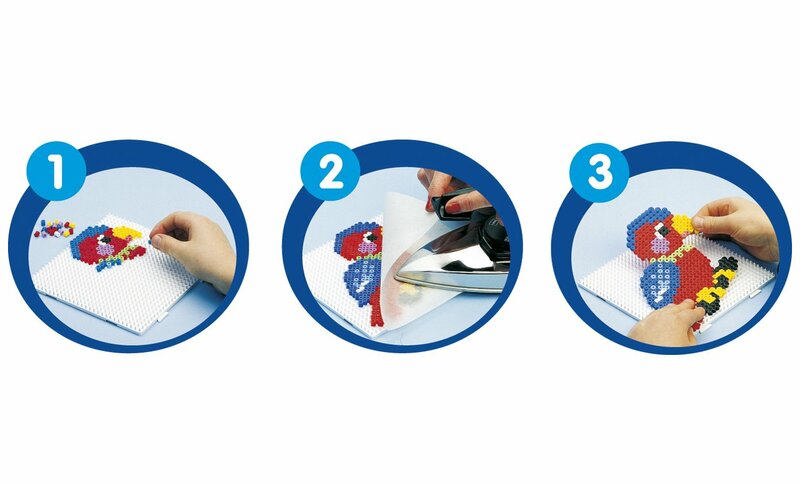 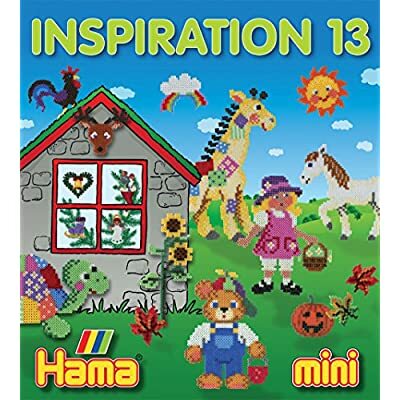 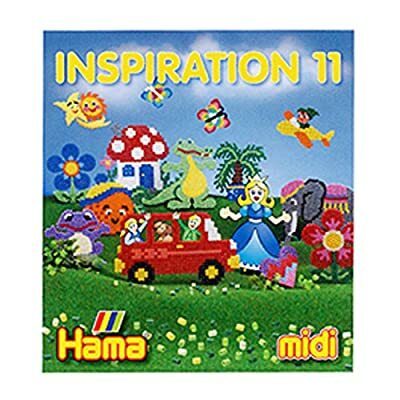 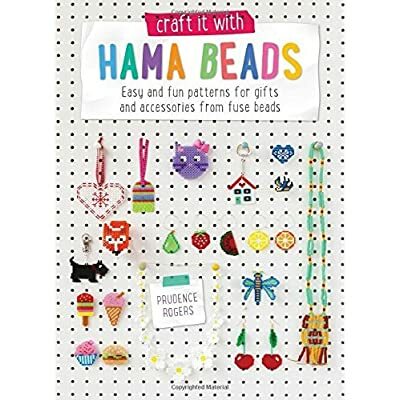 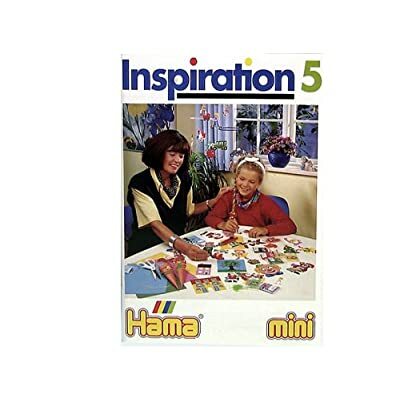 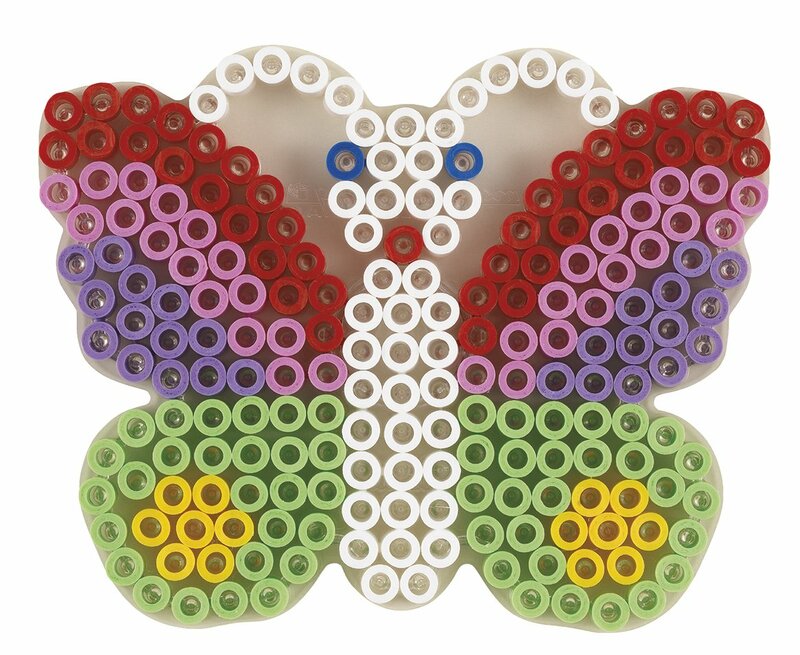 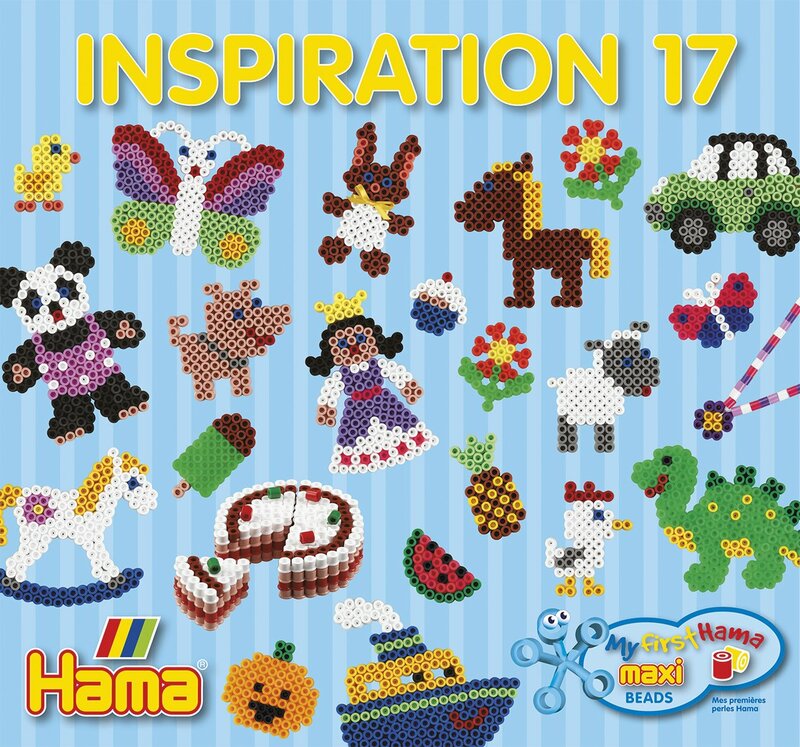 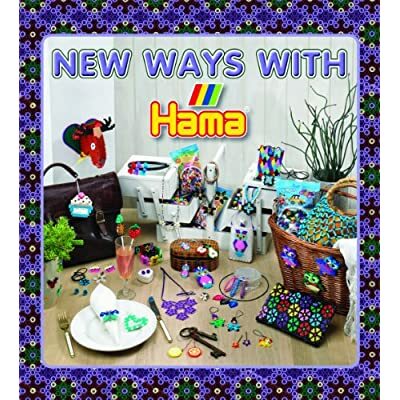 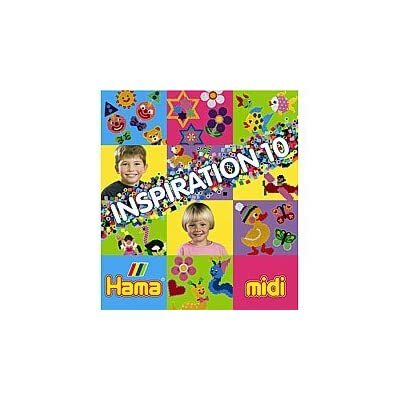 Hama - 399-14 - Livre Inspiration n°14 - Perles à Repasser Maxi - 52 Pages 6,66€ (as of 20 avril 2019, 22 h 55 min)	& FREE Shipping.